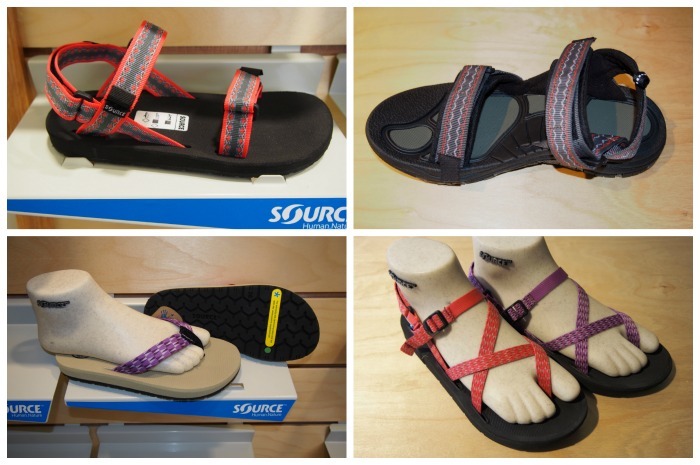 Source, the Israeli outdoor manufacturer of high-end sandals, bags, and drinking systems, presents the new Source Quality Sandals Collection for summer 2016. 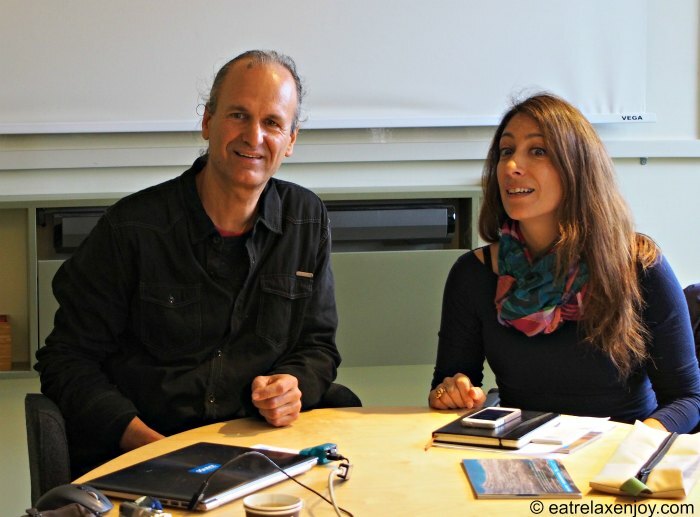 The Israeli factory, located in Tirat Karmel (near Haifa), is a socially responsible company that demonstrates that a business can sustain a social and environmental agenda. Source became well-known thanks to its hikers’ sandals. However, the company also makes unique bags and drinking systems. The ergonomic bags are well-suited for runners and bikers, the drinking bags are made of patented taste-free glass like sheets that bacteria cannot grow on easily. Source quality sandals are characterized by high quality manufacturing and production, based on a number of technologies and patents. The sandals are non-slip and are suited for all-terrain; they have a slip-preventing lining made of antibacterial odor preventing material. The straps grip the foot perfectly and the strips are well-adjusted. They are lightweight, dry easily, and are sold in an ecological carrying bag. 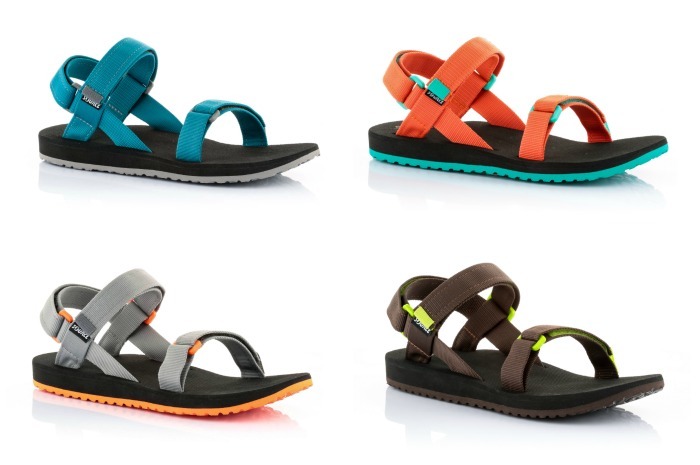 Source Urban– lightweight, fashionable sandals. These sandals are especially lightweight, more than the other models. They are made of highly durable material and have good grip of both the feet and the terrain. Their uniqueness is the fashionable look with variations of colors in the strips and soles. Urban is the sandals for urban trips that can be used also out of town. Urban sandals are available for men, women, and children. 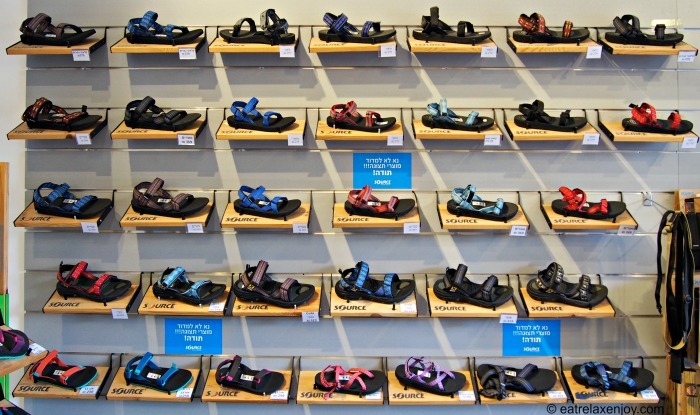 Source Classic– these are the most famous sandals of Source, designed over 20 years ago! They are still sold and are very popular, great for daily use and for lightweight hiking, they are multipurpose and are also suitable for outdoor showers. They have antibacterial lining that eliminates odors and adjustable strips. They are available also for children. Source Stream – sandals for more intense hiking. They have a more bulky design and looks but offer better durability. 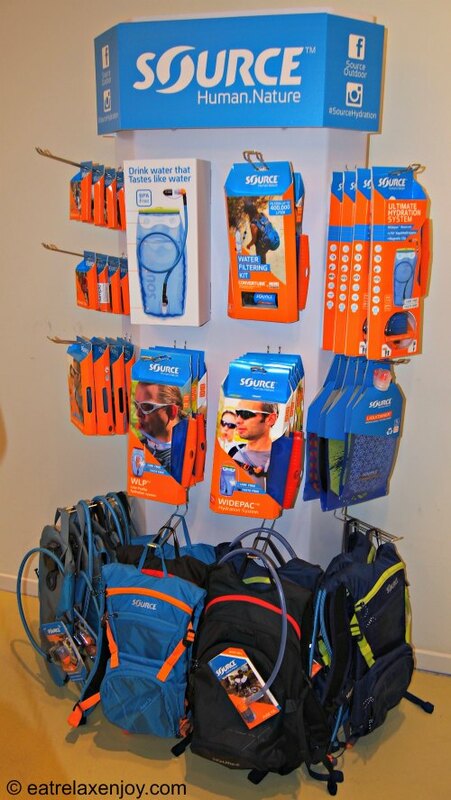 Source Gobi – professional sandals for intensive hiking, including extreme walks. These sandals are quite bulky with all-terrain suitability and perfect foot grip for climbing without slipping. Lining is antibacterial and padded, and so are the strips. The perfect sandals for hikers! Source Crosser – a fashionable model with a strip that has the advantage of Source shoes with nice looks. Source Djibouty – quality flip flops with super soft lining and slip resistance. They are compatible with the sandals but also come in beige. 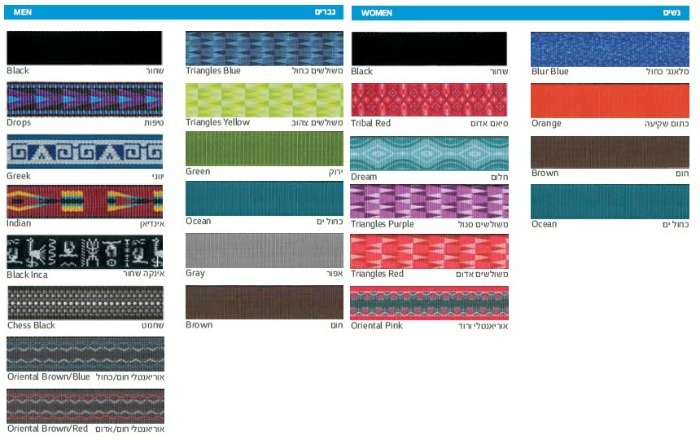 The sandals come in a variety of straps styles: oriental (knitted style in pink and turquoise for women; brown and blue or red, for men), triangles (in blue, green, red, yellow and purple), and mélange (in blue, for women). Source quality sandals are packed in a unique carrying bag that can be used to pack the sandals in the suitcase, as a shower or cosmetics bag, or whatever you can think of. This is useful and ecological. Source is an Israeli high-end traditional industry factory. Located at the economically-weak city of Tirat Karmel (near Haifa) it employs over 200 people and also provides work to a fair number of Israeli companies (mostly local rubber and plastic industries). The factory spans over 6 buildings in which 90% of Source’s production takes place. The company is a Socially Responsible Company (CSR) and it grants 5% of its profit to the local community by way of supporting youth at risk, day care, and other needs of the community. In addition to providing the 5% of profit, Yoki Gill, the owner, established a charity fund and raised millions of dollars to help the local community. He also installed solar electricity-making panels on the roof of the factory and devoted all the profits to the community. He actively participates in the community projects that the company and his fund support. In addition, the company embraces diversity and equal employment opportunities – the company employs men and women from all races and religions – Jewish, Muslims and Christians, many of whom are immigrants to Israel from Russia and Ethiopia. The company even employs a deaf-mute person. Source won an award for the contribution to the community in 2014. Yoki Gill says: “One can make profits without giving to the community, but one cannot give the community without making profit”. So first of all, Source manufactures and sells its products. And Source’s products are sold in 45 countries! The list of stores is on Source Website.